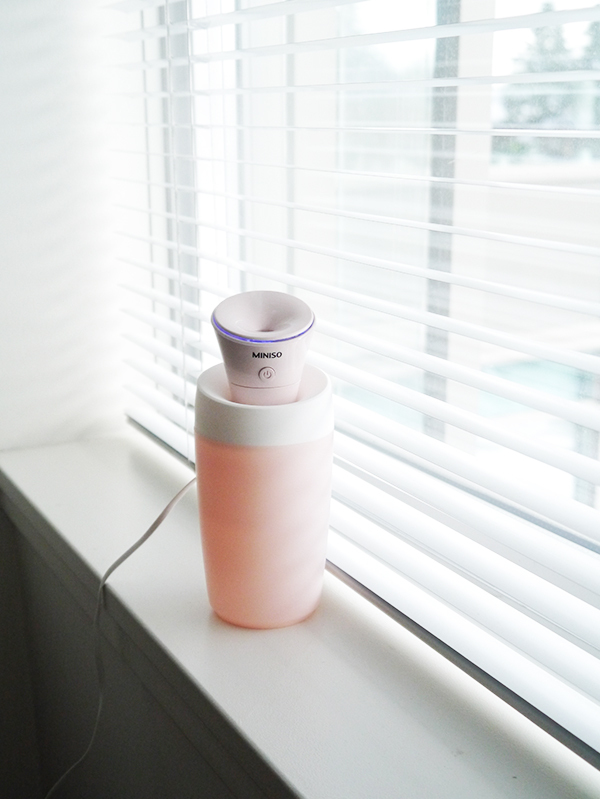 After buying the MINISO USB Humidifier ($12.99, various MINISO locations around Vancouver) and sharing it on my IG Stories, I got so many inquiries that I thought this little machine merited its own blog post. 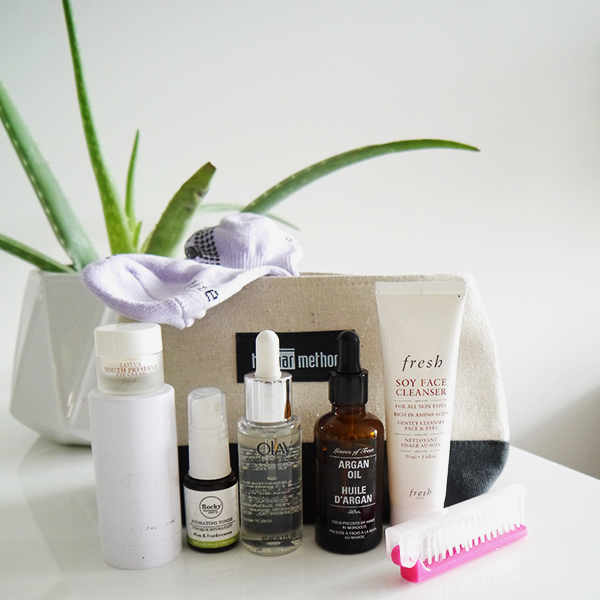 Those of you with sharp eyes might've noticed that I titled my last empties post "January" even though I published it in the first week of February. 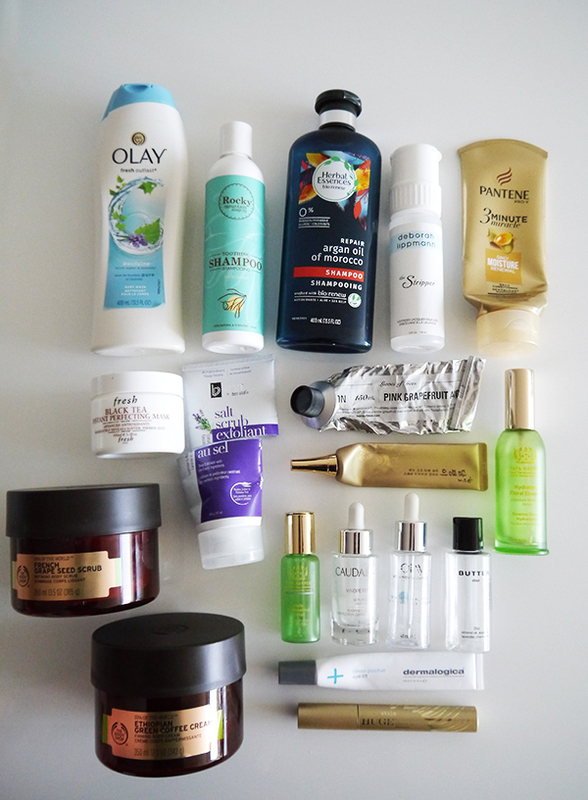 There was a method to my madness though: I had so many other empties to talk about I had no choice but to feature half of them later in the same month. This one is heavy on skin and body care—anything to keep skin soft and smooth during winter! There are also quite a few discontinued products in the mix, which goes to show I can be pretty slow about using up samples. The air has been super dry in Vancouver lately with the heat cranked up indoors and the wintry air outdoors. Even the most emollient lip colours feel like too much pigment, not enough moisture on my chapped and peeling lips, which is why I've been reaching for tinted lip balms like Dior Addict Lip Glow ($41). 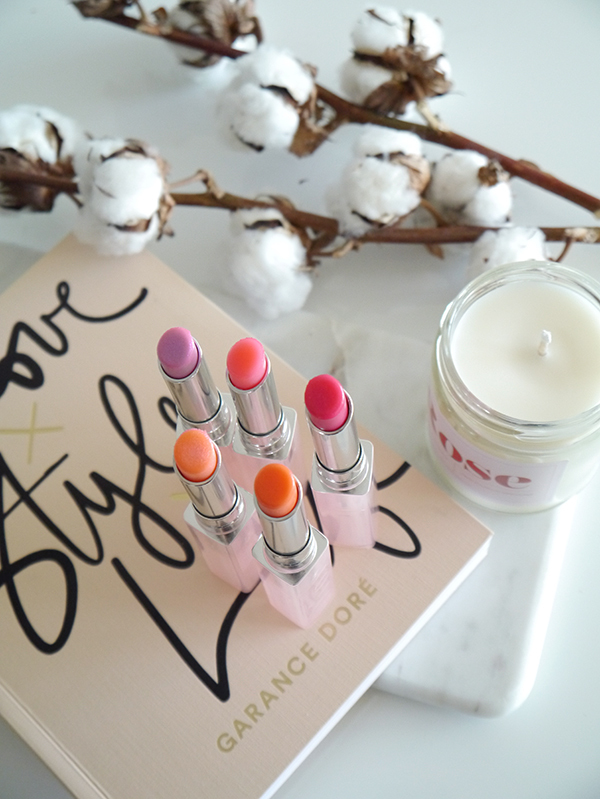 Lip Glow is one of my all-time favourite Dior products and they've just launched new shades and finishes, so needless to say, I was pretty excited to get my hands on these PR samples. Sometime in the last couple of years, aromatherapy went from an occasional sensory indulgence to an integral part of my daily routine. 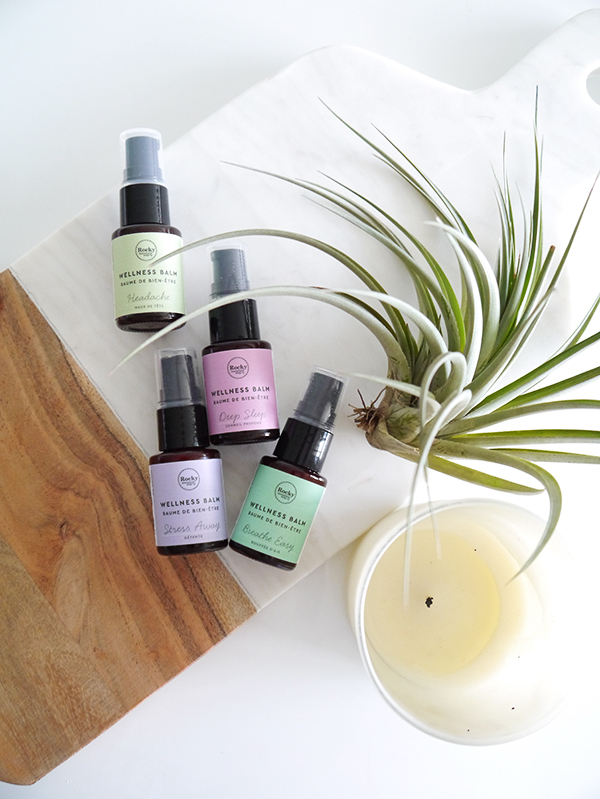 Essential oils aren't as bothersome for those with scent allergies as traditional fragrances; they fade away faster; they're all-natural instead of being loaded with synthetics and potentially endocrine-disrupting chemicals; and they boast a slew of wellness-enhancing benefits. All of this works for my current lifestyle—I work in an open office space and exercise at a scent-free barre studio (so many people with perfume allergies! ), and I'm trying to go more natural and adopt healthier habits. I've mostly stuck to oil roll-ons, so when I heard about the new Rocky Mountain Soap Co. Wellness Balms ($18 each) and their innovative balm texture, I was definitely interested and requested PR samples right away. I know it's Valentine's Day today, but I'm way more excited about Chinese New Year! The Year of the Dog starts this Friday and it feels like a second chance at a reset, especially since January turned out to be such a bummer. I don't adhere to all the traditions, but I do take a few of them pretty seriously: Having dinner with family on Chinese New Year's Eve and eating lucky foods like fish; getting a haircut to cut away last year's bad luck and start fresh; and doing a deep clean of our home to greet the new year's good luck. Having something new to wear helps with the good luck too. 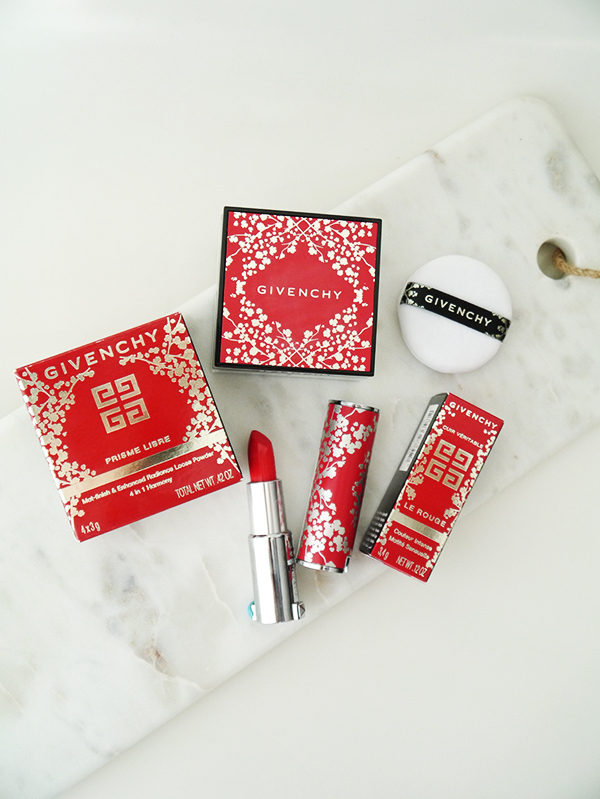 This past weekend I picked up a Madewell shirt at Nordstrom, which I'm planning to wear with these gorgeous Givenchy Lunar New Year Edition goodies that recently arrived at Solo Lisa headquarters. 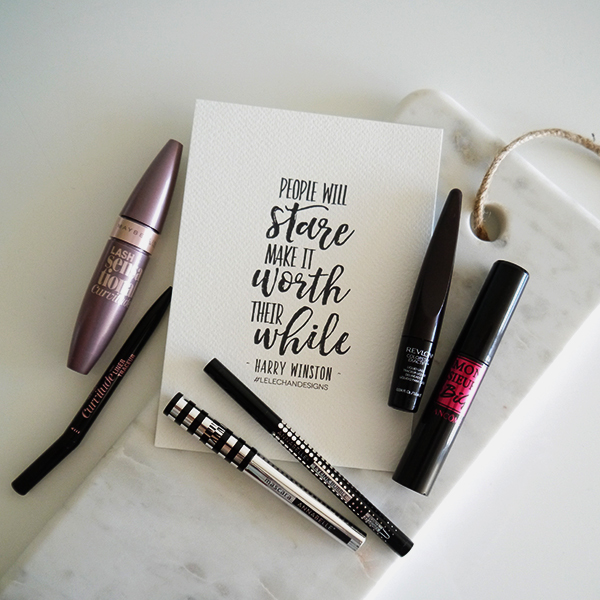 At the #LDBeauty event I attended last fall, almost every brand was launching a new mascara or black liquid eyeliner with a novel twist. This is awesome news for beauty lovers: Mascara and liquid eyeliner need to be replaced more frequently to prevent the build-up of bacteria that can cause eye infections—3 months for mascara, 6 months for eyeliner—so all the better if you can find a drugstore gem that works for your needs and won't break the bank. 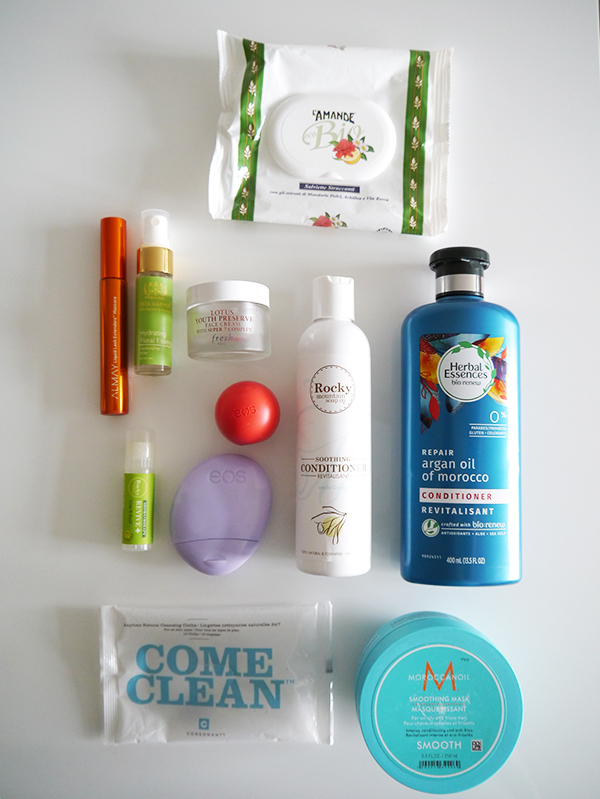 If you're still hanging on to last year's dried-up products, you might want to toss them and look for these new launches the next time you're at your local London Drugs! The other day, I got an email from Bar Method congratulating me on my 249th class and notifying me that the next class would be my 250th. This was definitely an exciting milestone, but it also led me to do some quick mental math and arrive at a couple of shocking numbers. In the past 3 years, I've spent 250 hours tucking, squeezing, and sweating—and approximately $6,000 in membership fees. That's a lot of time and energy, and as for the money, twenty-something me would've been appalled that thirty-something me has spent the equivalent of a Chanel bag or a trip to Europe on boutique fitness classes. So has it been worth it? Yes, as it turns out, because this small fortune has been an investment in much more than just workouts.